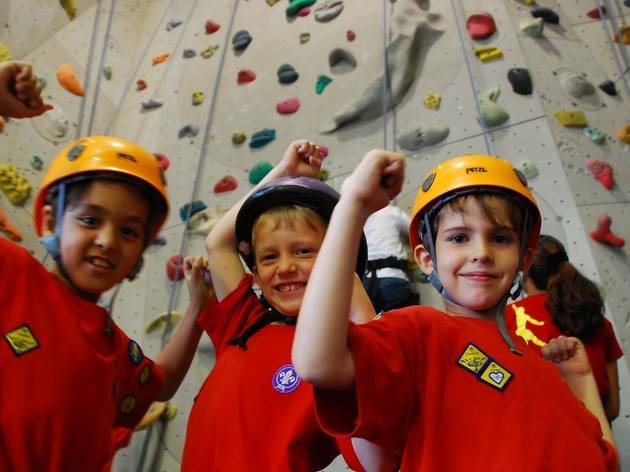 Camp5 is a fully air-conditioned indoor climbing centre, 24 metres high with panoramic city views. Services include a café, climbing pro-shop, gear rental and instruction. There is a 270 degree panoramic view of the city as well as a cafe for some refreshments after all of that exercise. 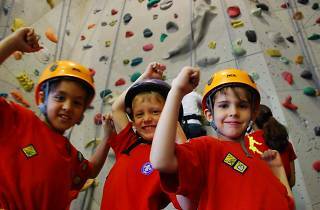 Children under the age of 15 must be accompanied by an adult; children under eight climb for free. Note that they have pretty good birthday party packages. Mon-Fri, 2pm-11pm; Sat, Sun, public holidays, 10am-8pm.